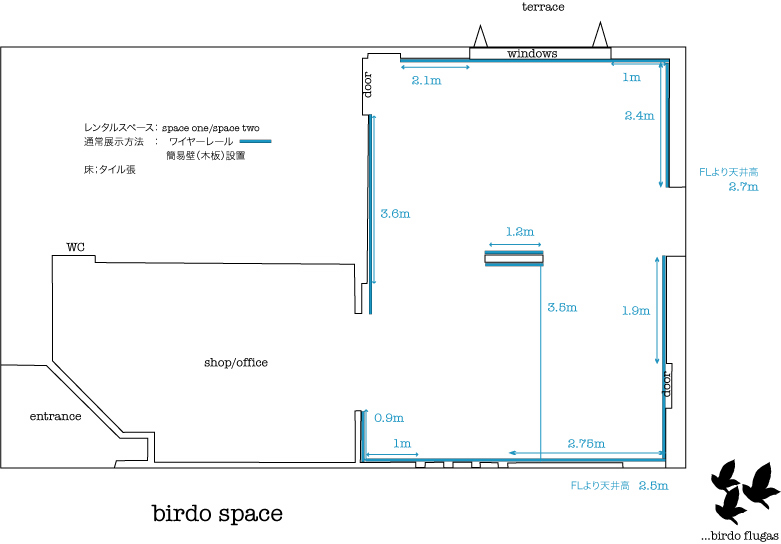 Look for hotels near the birdo space. We will help finding one for you. I'm afraid that we do not provide any financial support. Please apply for your travel grant from Canada Council. We close the space for installing or taking down the shows. Please check the space schedule before coming to the gallery. 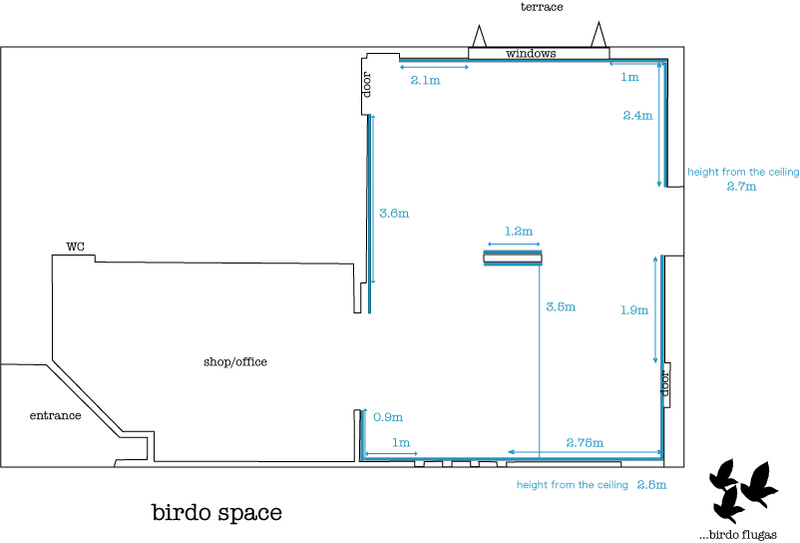 For applying for the space, please bring your portfolio with you, and give us the dates for your exhibition. It is better to book the space two months before.